Thermal plasma discharges have been widely used in the past for treatment of living human and animal tissue. However, extensive thermal damage and tissue desiccation occurs due to extreme temperatures. Some solutions have been offered where the temperature is lowered by short current pulses, addition of noble gases, or significant decrease in the size of treatment electrodes. We propose a method of direct treatment of living tissue that occurs at room temperature and pressure without visible or microscopic tissue damage. 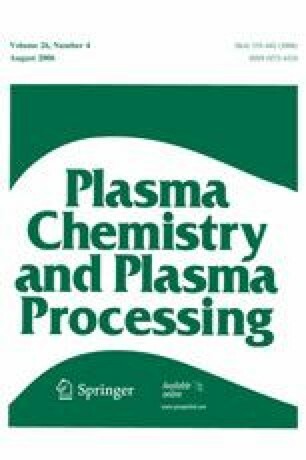 The presented Floating-Electrode Dielectric Barrier Discharge plasma is proven electrically safe to human subjects and our results show no gross (visual) or histological (microscopic) damage to skin samples in minutes, complete tissue sterilization from skin flora in seconds, and blood clot formation in seconds of electric plasma treatment. We also observe significant hastening of blood clot formation via electric plasma induced catalysis of “natural” processes occurring in human blood. A model describing these processes is offered.